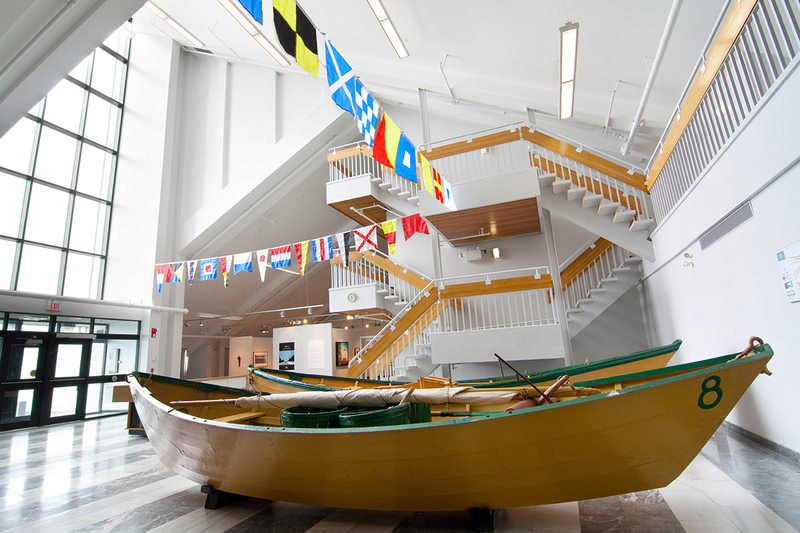 Resourceful and ingenious, the people of Newfoundland and Labrador have made a life from the sea and the land. This exhibition features commonly-used items dating from the 1800s through to now. The ground floor celebrates our profound connection to the sea. It includes tools of the inshore and offshore fisheries and of the merchant operations behind these industries. 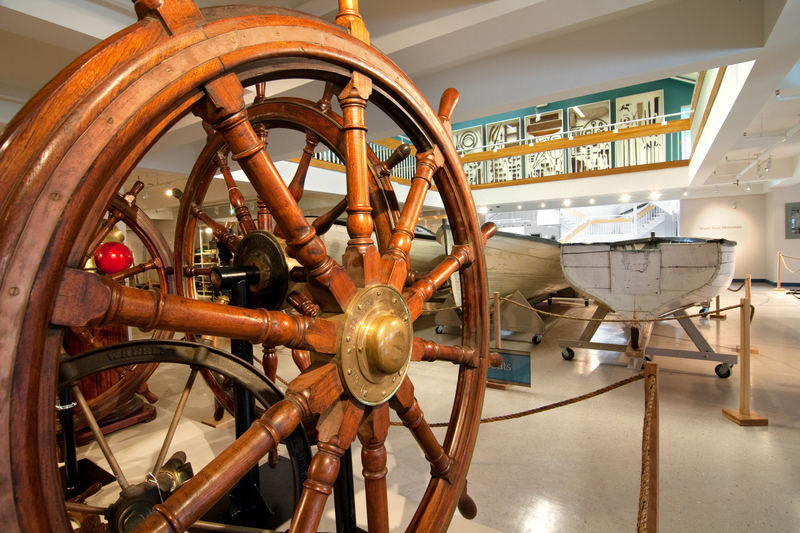 Artifacts of ships, sailing and navigation are featured. The second floor presents life on the land. Objects from our agricultural and transportation collections and items related to trades, professions and work in the home are on display. This out-of-the-vaults style exhibition allows for the presentation of a large, varied selection of heritage. We invite you to explore, ask questions and to share any memories you have of these objects in use. A whimsical “A to Z” introduction to the province. 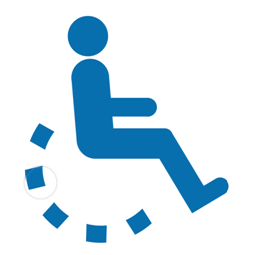 Come explore a variety of treasures that provide insights into this place and its people’s special characters. 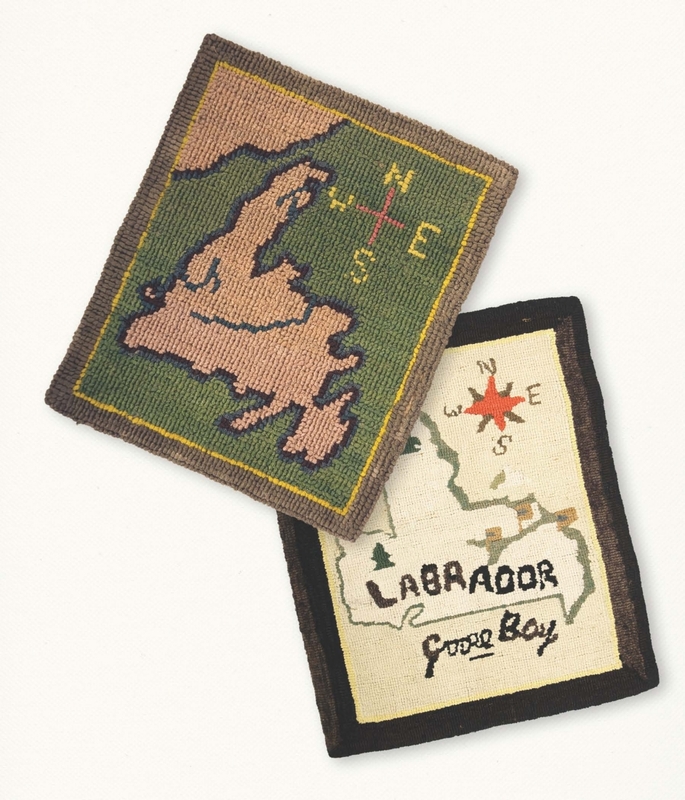 Image: Hooked Mats: Maps of Newfoundland and Labrador. Grenfell Labrador Industries. Newfoundland and Labrador. 1900s. The Rooms Collections.